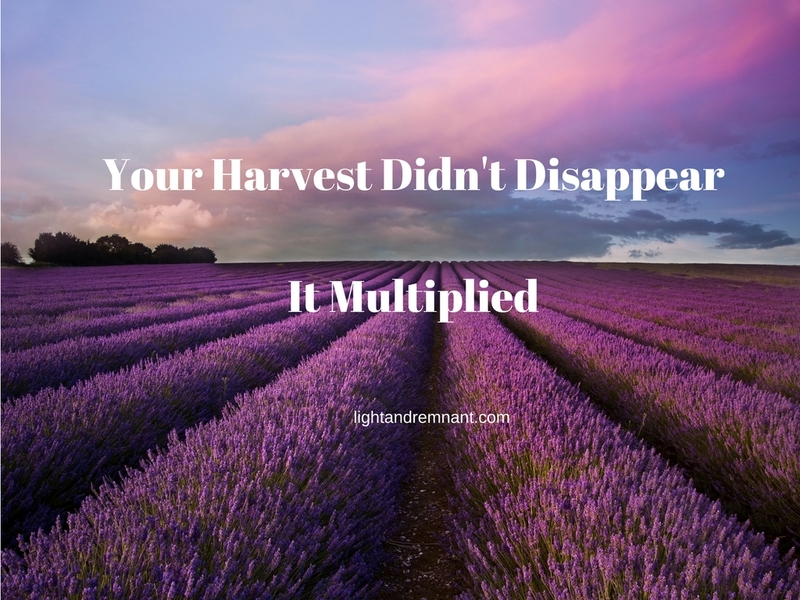 Your Investments or Harvest Haven’t Delayed…They Multiplied! As I was praying this morning, it was for those who have experienced lack–especially extreme lack. Many have walked through a season of either just enough or not really enough. It has been a desert of dryness, even though you have worked hard to see provision. 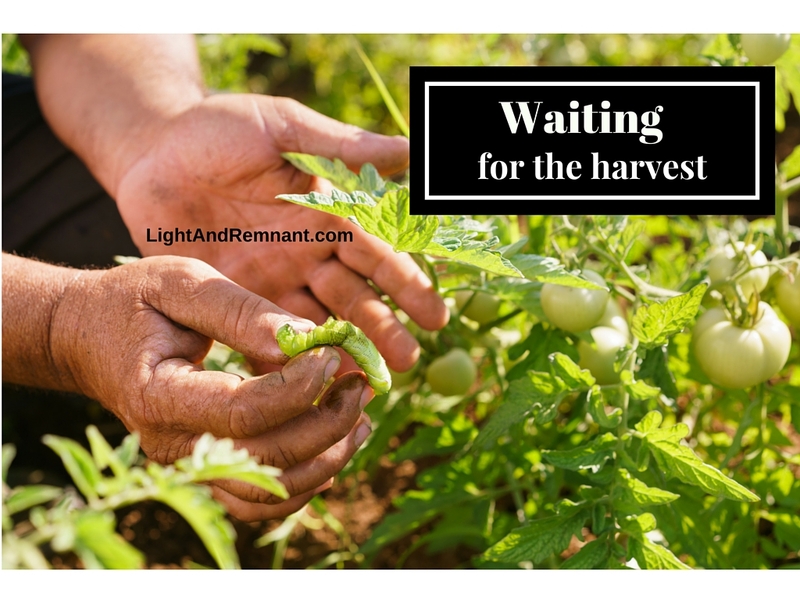 No matter how and where you planted, the harvest just hasn’t come. There have been many, many places where you sowed, but did not seem to reap. You have planted, but didn’t see the harvest. And you wondered. Discouragement has tried to set in as the promise of provision has seemed to delay time and time again. The word I heard Him speak will encourage you greatly. As I prayed for you, the word He spoke was, “Do not despair, but rejoice! For you have invested and your seed has borne fruit. It is producing a harvest for it was planted with a diligent hand and from a heart of fertile soil. Do not despair, but see with spiritual eyes and call it in now. 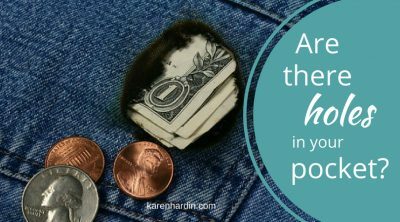 The best investments are most often the ones that are made and then left to build for years and years and years. Like a seed in the ground that cannot be seen, it is almost out of sight, out of mind, but in that place it is growing and building—growing and building. It is accumulating to huge proportions because of the principle known in the financial world as compounding interest. Even if you did nothing else to that seed after the initial investment–whether that was money, prayer, time or talent– by the very nature of compounding interest, that investment is going to grow the longer it remains so that it doubles, triples and quadruples. Those seeds you planted long ago have been compounding and the harvest is far greater than you ever imagined. “Lack will be a thing of the past as you enter this new place where the barren desert will become a fertile plain.